An amazing flat-bread recipe you can get done in a very short amount of time. You can use them for so many different dishes. 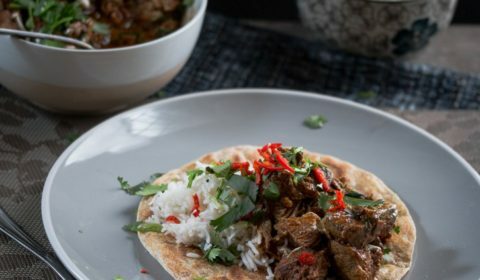 Cheats, pizza’s, kebabs, wraps, you can have them as a side for curries…the list goes on. You may not always have the time to wait around for dough to proof, and you don’t always have to when making flatbreads. There is another great alternative where the dough can be made in minutes. What makes these flatbreads quick and easy? The fact we aren’t using yeast to raise the bread, we are simply using self-raising flour, which works perfectly. You simply just make the dough and get cooking. And what’s really cool about this recipe, is that since we are making flatbreads, we don’t need the bread to rise much. We only need it to rise a little bit so that the bread is nice a malleable. However, if the flatbread doesn’t rise at all, it doesn’t end up being very flexible. 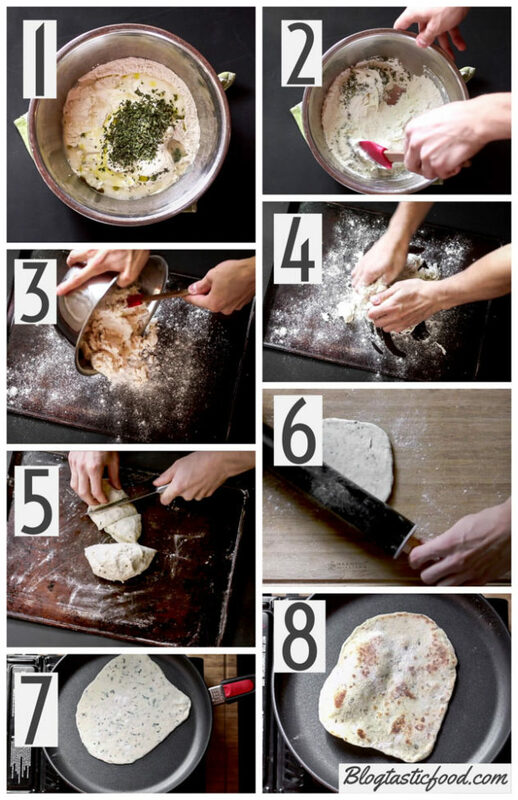 Different way’s to use these flatbreads. 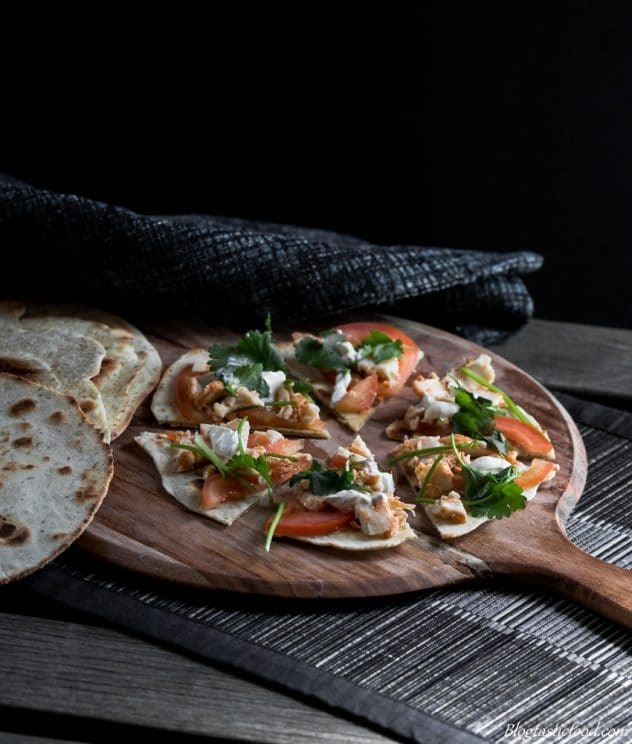 Once you’ve made your flatbreads, there are endless ways to serve them. So I am going to show you a couple useful ways to start you off. One of the greatest things about flatbreads, in my opinion, is the fact that you can make a great tasting pizza in minutes. So I thought I would demonstrate how I like to make a simple Margherita cheats pizza. So first, I get my tray or pizza stone nice and hot, pre-heating in the oven (pre-heat the oven at around 210 degrees Celsius or 410 degrees F), then I get the flatbread, I brush a light layer of tomato sauce (I just used passata) over the bread. Remember, keep it light, don’t drench your flatbread in the sauce because it will come out soggy otherwise. I then add my mozzarella cheese, and I made sure I spaced it out nicely on top. Finally, I take the hot tray or pizza stone out of the oven, put the pizza on top, then I place it in the oven and let it “cook” away for about 10-15 minutes. Once the pizza is done, I finish it off with some fresh basil. Very simple, get some softened butter, chopped parsley and about 1-2 teaspoons of chopped garlic. If you want you can also add a pinch of salt. You then mix those ingredients together and spread the garlic butter lightly over the bread. Remember, you only need a light scraping. Adding to much butter will just make the bread go soggy and oily. Once you have your garlic butter on your bread, I like to toast the bread in the oven for about 10-15 minutes at 180 degrees Celsius (350 degrees F). 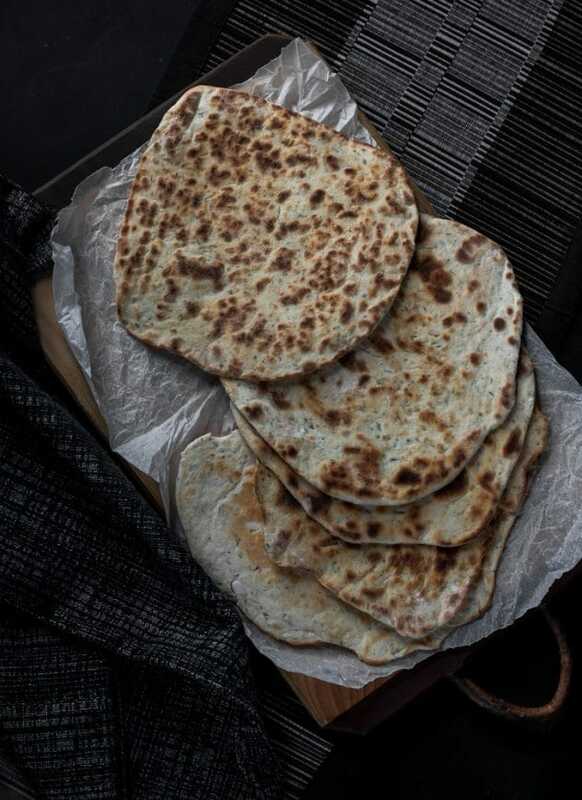 Any sort of curry, casserole, soup dish or any other comfort food recipe will work well with these homemade flatbreads. Thank you so much for reading this post friend!! It really means a lot to me. If you would like to subscribe, feel more than free to do so. You’ll receive weekly recipes and a free E-book featuring 10 amazing recipes. 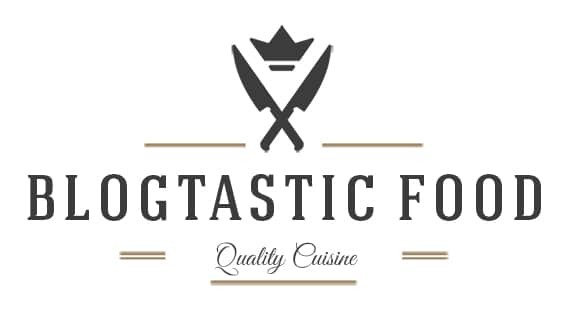 Also, if you make this, you can use the #blogtastic.food hashtag on Instagram to show me how the recipe went for you! Enjoy! 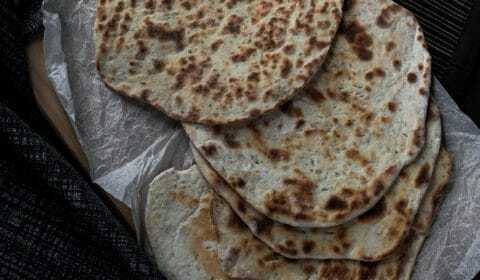 Quick and simple homemade flatbreads. Great for pizzas, wraps, kebabs etc. Put all of the measured out ingredients in a large bowl. Start mixing together with a spoon or spatula. Once the ingredients start to come together as a dough, pour the mixture out on a flat, clean surface. Use your clean hands to push all the rough bits of dough together. Start kneading for a few minutes until you end up with a nice, smooth, pliable dough. If the dough is too wet/sticky, add some more flour. Cut the dough into 6 even pieces, then roll into balls. 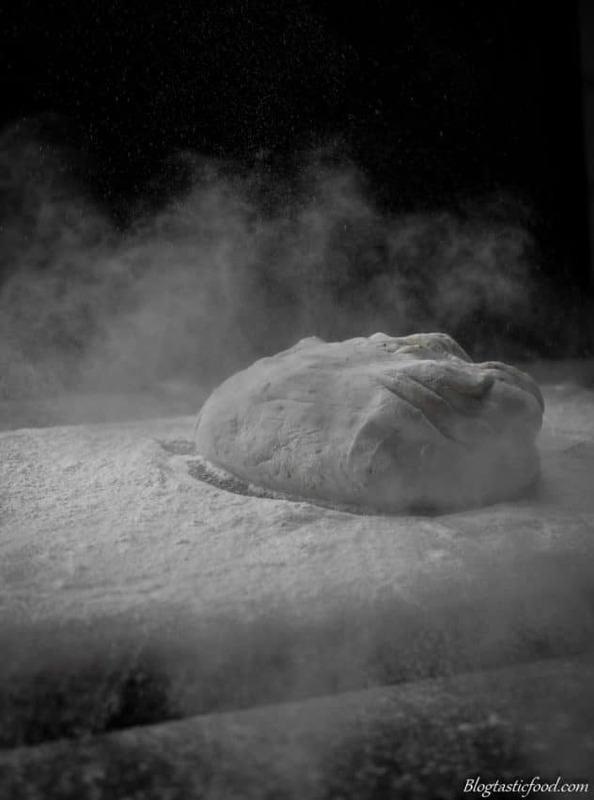 Lightly dust your surface with more flour, then roll out each dough ball a few millimetres thick. Remember to keep dusting with flour whenever the dough starts sticking to the surface, or your rolling pin. Pre-heat a preferably non-stick frying pan on medium heat (you can add a light touch of oil if it isn't a non-stick pan). Toast the bread for 1-2 minutes on each side till browned and cooked through. Make sure you keep an eye on them and control your heat so they don't burn. 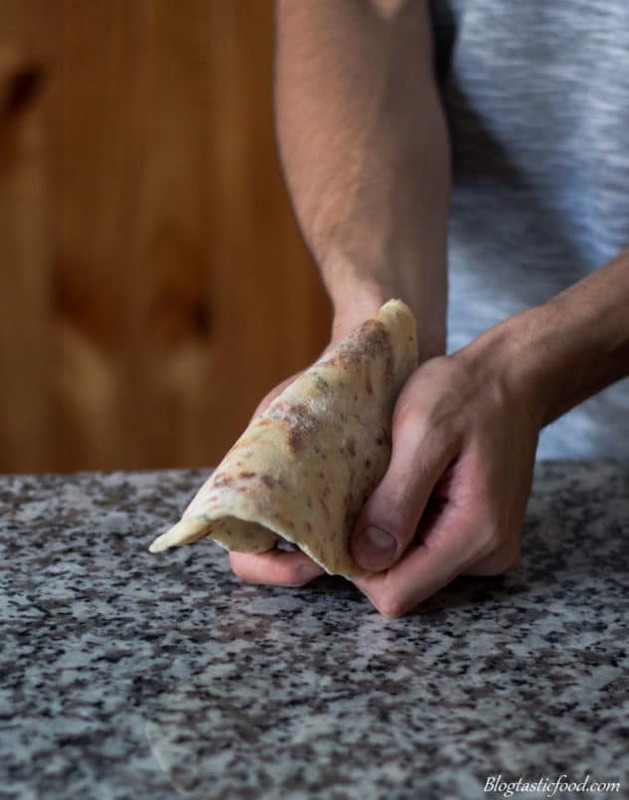 Serve as a wrap, make a pizza, as a side or any other way you wish. You can keep the bread in the fridge. However, to be extra safe, you can keep them in the freezer. If the dough feels a bit too sticky as you knead it, just keep dusting it with flour. Mix any other ingredients you want through the dough. So any extra seeds, dried herbs, perhaps you can add some chopped sun-dried tomato, perhaps you can infuse the water with saffron before you add it to the dough. 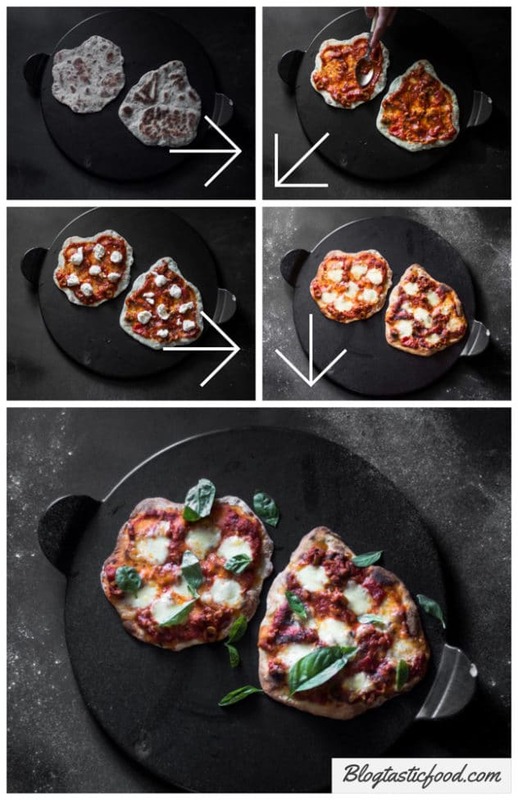 If you're not sure how you want to serve these flatbreads, read through the post for some ideas. Isn’t this basically a naan recipe? Your efforts didn’t go unnoticed. Good job. 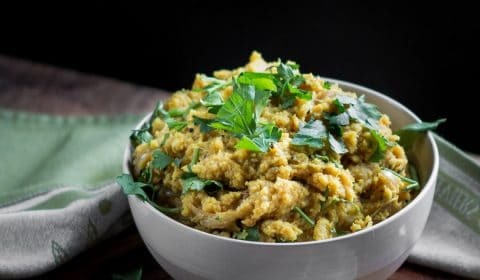 Hi NIck– This recipe looks so delicious!! 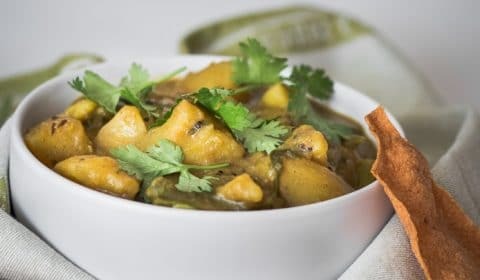 I I usually get prepared naan when we have Indian food –but I’m sure this would be so much better! You have such an amazing variety of ideas on your blog– love it! Your photography Is fantastic ? Beautiful SHOTS! lOVE THE RECIPE TOO nIC! Wow! These look amazin. I’m definitely going to make them ? Wow! Picture perfect and they look delicious. Thanks for sharing! I love Your images, very inspiring! 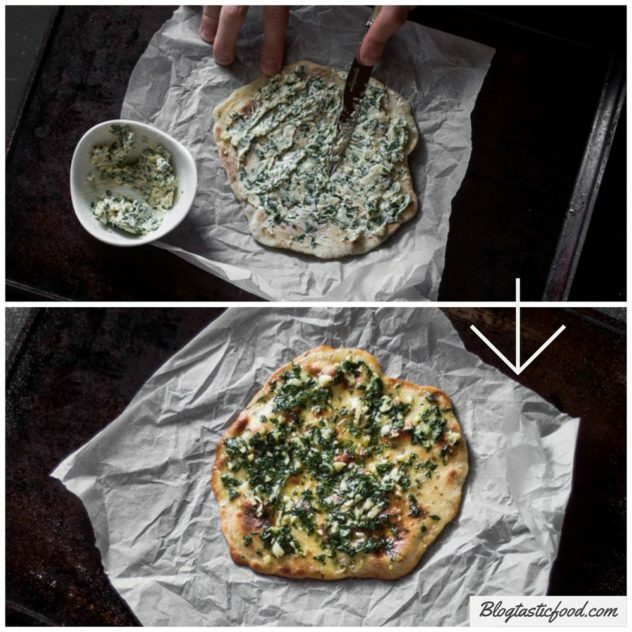 Will DEFINITELY make the flatbread, thanks for sharing this awesome recipe! This one is right up my alley. I love making flat breads. I love flatbreads never thought to try them homemade so glad I found this recipe! I’ve never made my own flatbread before but this recipe seems simple enough to do at home. Will have to try this soon. Thanks so much for sharing. This looks just like the fresh bread I had in Turkey. I can’t wait to make this myself. Oh my goodness these look so great and fresh! Perfect for a homemade pizza!! This is amazing! Your recipes are really stunning, love it!